FF Pictures offers various software products for immediate download after purchase. The list below includes standalone software as well as plug-ins for DaVinci Resolve, Adobe Premiere and Adobe After Effects. 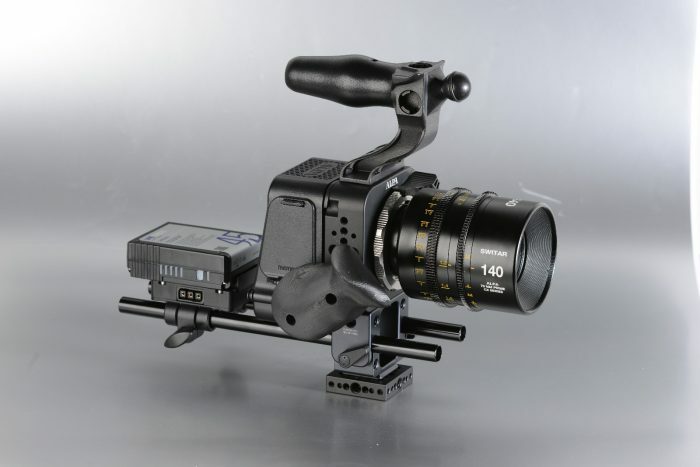 Most of the products are related to High Dynamic Range video production workflows, enabling colorists, editors, content providers, studios, manufacturers and other experts to analyze HDR video materials. 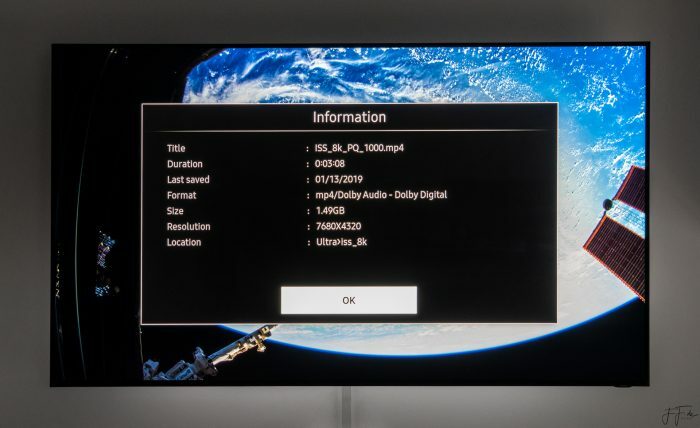 Identifying problems and adding static or dynamic metadata works best with the HDRmaster 8K software (64-Bit, Windows), while the HDR related plugins will help you solve issues. With HDRmaster Toolset, you’ll get all of our HDR tools for one very attractive price. FF Pictures is an official adopter (content and tool provider) of the HDR 10+ Technology. You may find us listed here. This is the official page for HDRmaster version 2 Software, which can be purchased as a single product or as part of an annual subscription in HDRmaster Toolset. Following this paragraph, you’ll find a collection of tutorial videos for the software. Analyzing MaxCLL and MaxFALL HDRmaster can analyze MaxCLL and MaxFALL values for existing video files, and file sequences. This process can be used for Quality Control of HDR productions or simply to find meaningful values for the metadata to be added.